Jenn caught Rose. She called me at RPA to let me know she was taking care of my baby. It helped so much to hear her voice and know there was someone there for Rose and Andrew when I couldn’t be. I sense that Jenn has put a lot of thought and employed a good deal of her excellent intuition into understanding how a parent might be feeling and she tailors her care accordingly. She’s a strong advocate for her babies and she has such a gentle assured manner. She has a maternal nature and she was so caring and concerned for Rose from day one. 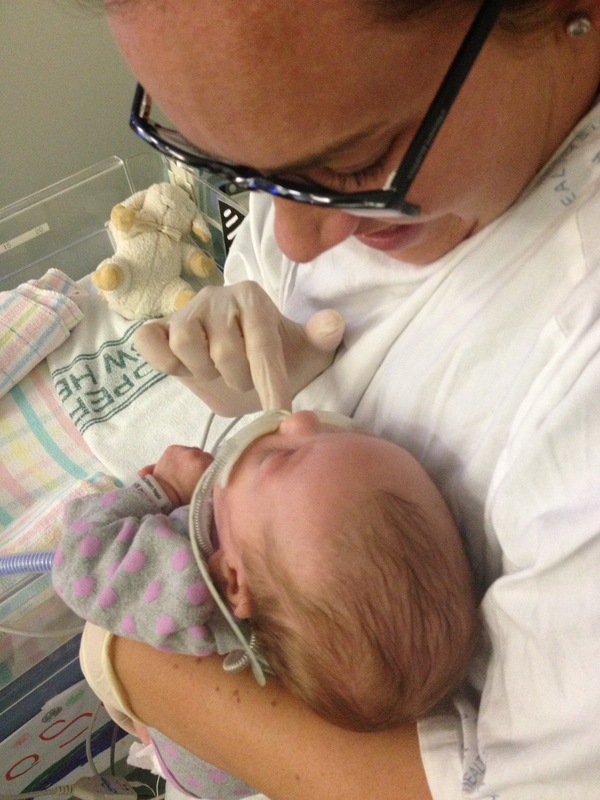 Jenn’s also great at helping a parent understand a situation and fantastic at explaining NICU. She taught me so much in the early days and really made me feel comfortable expressing my grief and bewilderment. 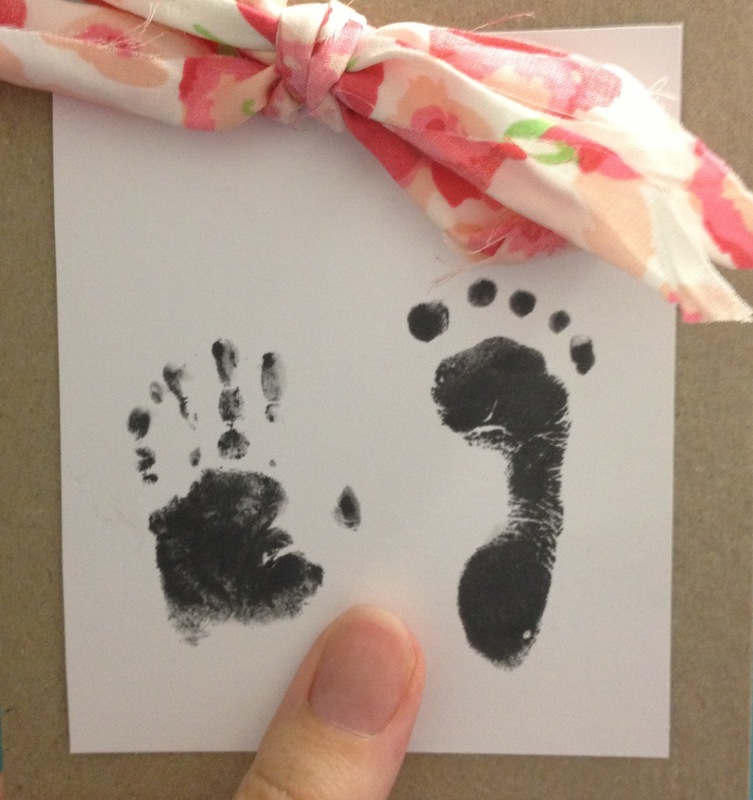 Jenn made the hand and foot print for us early on when every photo of Rose was so confronting and we couldn’t even hold her or really SEE her for the teratoma, it was the one pure, true, babyish thing I had to hold on to.